Rookeries generally occur on beaches of remote islands with difficult access for humans and other mammalian predators (Sea Lion Recovery Plan Team 1991). The beaches can be sand, gravel, cobble, boulder, or bedrock. Female sea lions tend to select locations for pupping that are gently sloping and protected from waves (Sandegren 1970). Rookery sites may be used as haulout sites during the nonbreeding season. Independent juveniles usually avoid rookeries (Gentry 1970, Sandegren 1970, Calkins and Pitcher 1983, Hoover 1988). From about two weeks after birth, the pups begin to spend increasing amounts of time in the intertidal areas and swimming near shore. Haulout locations include exposed rocks, reefs, beaches, jetties, breakwaters, navigational aids, floating docks, and sea ice. Selection of both rookery and haulout sites appears to depend on a number of factors including substrate type, degree of exposure to wind and waves, proximity to food resources, tradition of use, season, and the degree of human disturbance (Gentry 1970, Sandegren 1970, Calkins and Pitcher 1983, Hoover 1988). Forage near shore and over the continental shelf (Reeves et al. 1992). Habitually hauls out on sea ice (Rice 1998). While offshore, the sea lions are most often found within 35 km of shore (Kenyon and Rice 1961, Fiscus and Baines 1966, Fiscus et al. 1976, Bonnell et al. 1983) but may range out to several hundred kilometers offshore. The distance sea lions move offshore varies seasonally, with fewer animals being sighted at sea during the summer (Fiscus et al. 1976, Bonnell et al. 1983). Bonnell, M.L., M.O. Pierson, and G.D. Farrens. 1983. Pinnipeds and sea otters of central and northern California, 1980-1983: status, abundance and distribution. Part of investigator’s final report for contract #14-12-0001-29090. Prepared for U.S. Minerals Management Service. Center for Marine Studies, Univ. of California, Santa Cruz. Calkins, D.G. and K.W. Pitcher. 1983. Population assessment, ecology and trophic relationships of Steller sea lions in the Gulf of Alaska. Final report. Pp.445-546. 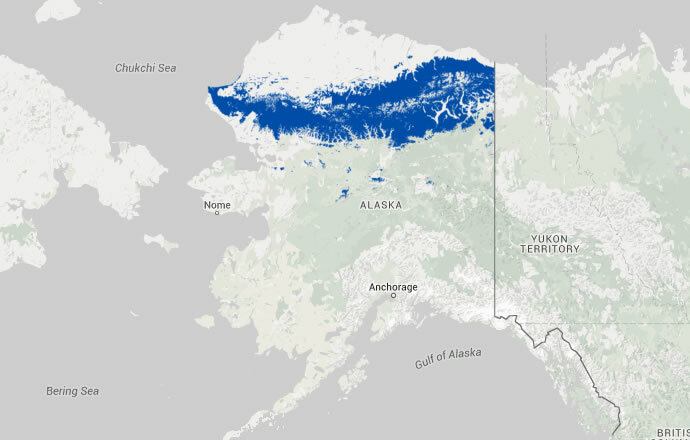 In: Environmental assessment of the Alaskan Continental Shelf. Final reports of principal investigators. Vol. 19. December 1983. U.S. Dept. Commerce, National Oceanic and Atmospheric Administration, National Ocean Service, Office of Oceanography and Marine Services, Ocean Assessments Division. Fiscus, C.H. and G.A. Baines. 1966. Food and feeding behavior of Steller and California sea lions. J. Mamm. 47(2):195-200. Fiscus, C., H. Braham, and R. Mercer. 1976. Seasonal distribution and relative abundance of off-shore marine mammals in the western Gulf of Alaska: Kodiak Island to Umnak Island. Quarterly report. Pp. 265-271. 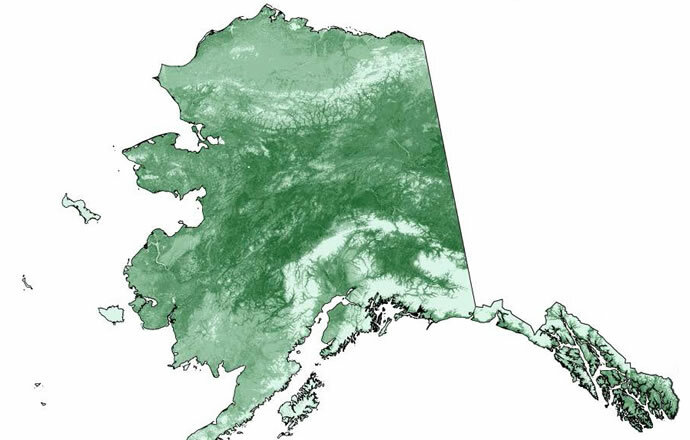 In: Environmental assessment of the Alaskan Continental Shelf. Vol. 1. Principal investigators’ reports, October-December 1976. National Oceanic and Atmospheric Administration, Environmental Research Laboratories, Boulder, CO.
Gentry, R.L. 1970. Social behavior of the Steller sea lion. Ph.D. thesis. Univ. of California, Santa Cruz, CA. 113 p.
Hoover, A.A. 1988. Steller sea lion, EUMETOPIAS JUBATUS. Pp. 159-193. In: Lentfer, J.W. (ed.). 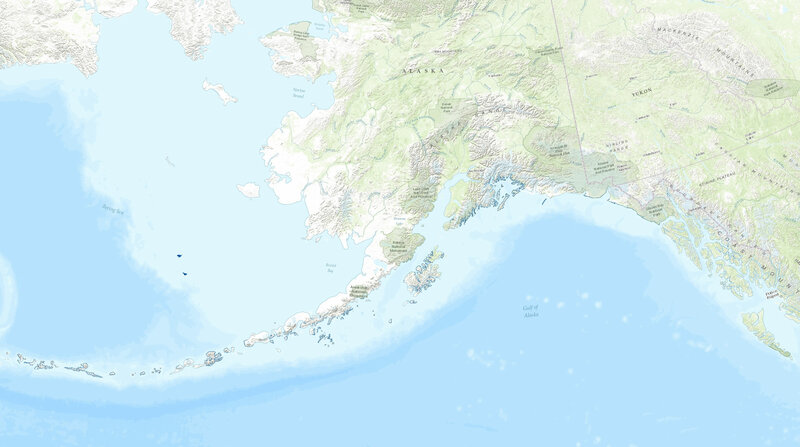 Selected marine mammals of Alaska: species accounts with research and management recommendations. Marine Mammal Commission, Washington, DC. Kenyon, K.W. and D.W. Rice. 1961. Abundance and distribution of the Steller sea lion. J. Mamm. 42(2):223-234. Reeves, R. R., B. S. Stewart, and S. Leatherwood. 1992. The Sierra Club Handbook of Seals and Sirenians. Sierra Club Books, San Francisco, California. xvi + 359 pp. Rice, D.W. 1998. Marine mammals of the world: systematics and distribution. Society for Marine Mammalogy, Special Publication Number 4. ix + 231 pp. Sandegren, F.E. 1970. Breeding and maternal behavior of the Steller sea lion (EUMETOPIAS JUBATA) in Alaska. M.S. thesis. Univ. of Alaska Fairbanks, Fairbanks, AK. 138 p.
Sea Lion Recovery Plan Team. 1991. Recovery plan for the Steller sea lion (EUMETOPIAS JUBATUS), final revision. Multi-agency cooperative report. October 3, 1991. 119 p.